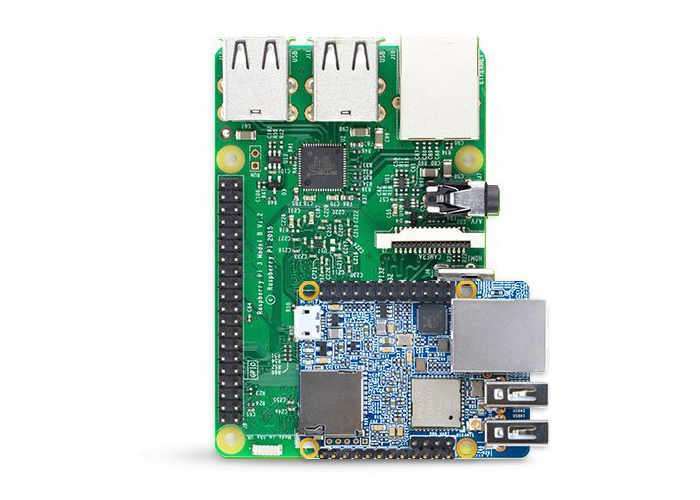 A new mini PC has been unveiled this week called the NanoPi Neo Plus2, which is half the size of the Raspberry Pi measuring just 40mm x 52mm and yet provides access to a a quad-core ARM Cortex-A53 processor supported by 1GB of RAM. Together with 8GB of eMMC storage and connectivity via Gigabit Ethernet, 802.11n WiFi and Bluetooth 4.0 all for just $25. The NanoPi Neo Plus2Is also fitted with 2 x USB 2.0 ports, a microSD card slot, a micro USB port for power. 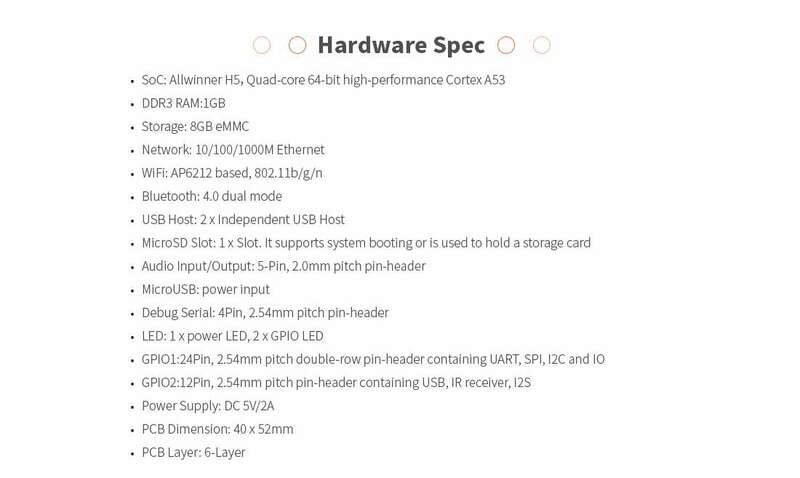 The tiny mini PC also comes equipped with a small set of GPIO pins for developers to connect additional peripherals and HATs when required. 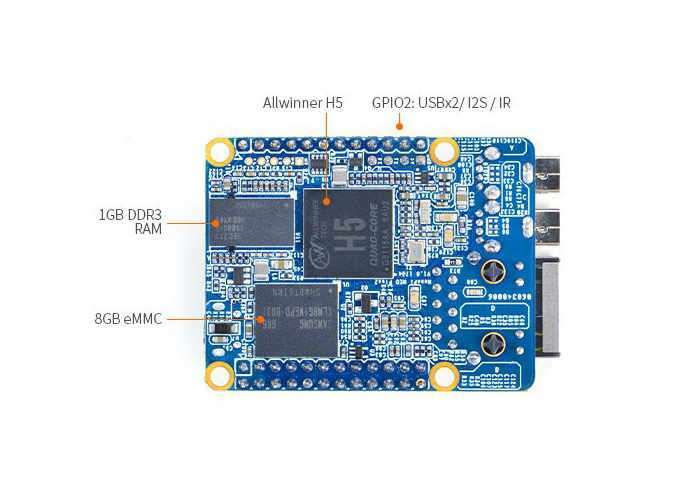 Creators FriendlyARM explain that the NanoPi Neo Plus2 mini PC supports mainline U-boot and Linux and the company offers Ubuntu Core 16 and Debian NAS operating systems. 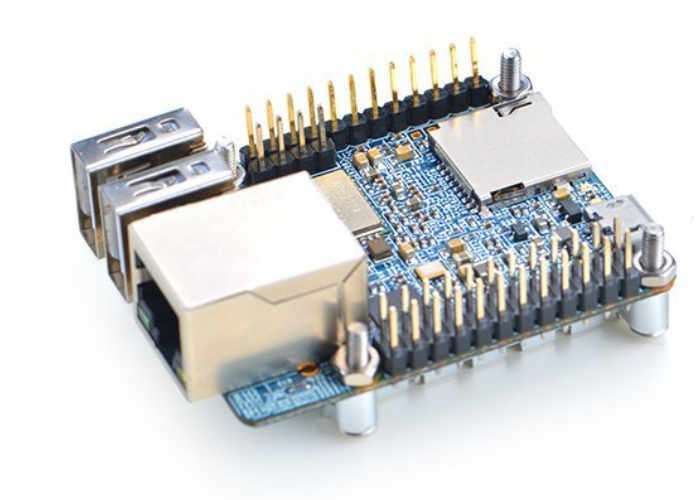 For more information on the new NanoPi Neo Plus2 mini PC jump over to the official website for details by following the link below.